Tomorrow marks the official detonation date of Know How To Carry A Whip, the second full-length endeavor from industrialized volume abusers CORRECTIONS HOUSE. A nine-track, forty-five-minute exercise in audio acrimony, the record was captured by the band’s own Sanford Parker (Buried At Sea) alongside recently institutionalized minister of propaganda, Seward Fairbury, in a subterranean bunker complex in Vietnam. In advance of its final reveal via Neurot Recordings, Decibel Magazine today spews forth Know How To Carry A Whip in its devious entirety at THIS LOCATION. 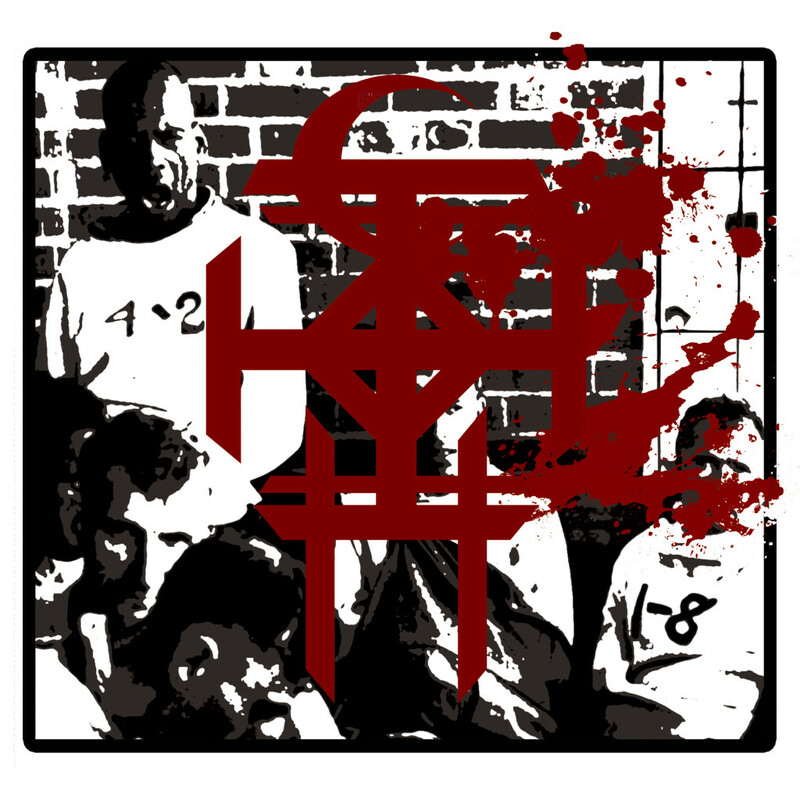 CORRECTIONS HOUSE’s Know How To Carry A Whip is unapologetic in its audio trauma. Featuring a guest appearance by Negative Soldier, the record finds the band — Sanford Parker (Buried At Sea) Scott Kelly (Neurosis), Bruce Lamont (Yakuza), Mike IX Williams (Eyehategod) and Seward Fairbury — at their most arduous. Each movement contained within Know How To Carry A Whip discloses a new, disconcerting air of danger, paranoia and looming defeat marked by an inexplicable sense of catharsis. Suffocating yet stimulating, oft static sodden, discordant and tribal, all twined around Williams’ unassailable manic street preacher verses and intermittently juxtaposed by the smooth, cradling sounds of Lamont’s lingering saxophone, Know How To Carry A Whip is immersed in experiences of longing and loneliness from the depths of their collectively putrefying hearts. Know How To Carry A Whip will be released worldwide on October 23rd, 2015 via Neurot Recordings. For preorder bundles point your browser to Neurot Recordings webstore.